Enjoy a smorgasbord of activities and treats at The Clementi Mall this holiday season. 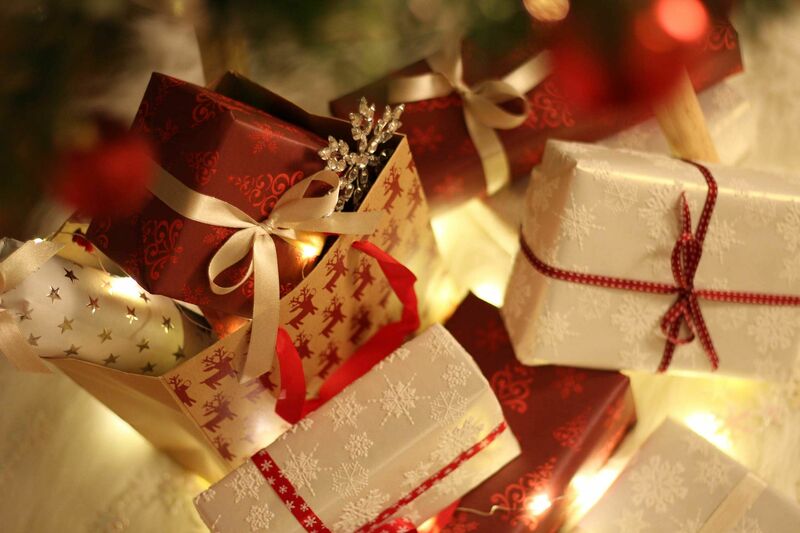 Shop and dine with loved ones at The Clementi Mall this festive holiday. Located in the bustling hub of Clementi, the mall is an ideal and convenient destination to meet friends and family as it is directly connected to Clementi MRT station and the bus interchange. Moreover, there is a wide range of activities and giveaways to ensure that there is something for everyone. You can also try your hand at the carnival game stations such as Knock the Snowman, Santa Hat Ring Toss, Snowman Shooter and Feed the Snowman. Lucky winners can walk away with vouchers from Cafemama, LiHo, Maki-san and more. The symphony of Christmas activities continues with the Music with a Heart charity event from Dec 11 to 24, featuring a return of the larger-than-life piano in a fun activity. Simply spend a minimum of $30 to participate — follow a tune and if you are successful, the mall will donate $5 to a deserving cause. For more musical treats, keep an ear out for performances by the Vienna Music School from Dec 22 to 24 at 6pm at the Main Atrium on Level 3. Habitual netizens should check out The Clementi Mall’s Facebook page from Nov 11 to Dec 29 for a weekly challenge: count the number of Christmas characters who showed up at the party! A keen-eyed and lucky winner will snag a $50 SPH Malls voucher each week. If Christmas shopping is more your cup of tea, don’t miss The Clementi Christmas Fair offering a variety of festive goodies and trinkets from Nov 27 to Dec 10, from 11am to 9pm at the Main Atrium on Level 3. Make your Christmas shopping more exciting with a chance of winning $5,000 worth of prizes in the Mega Magical Christmas lucky draw. Goodies such as an Apple iPad 9.7” Wi-Fi (128GB), Samsung Tab S3 9.7” (32GB), Huawei Mate 10, OSIM uJolly Full Back Massager and OSIM uCozy 3D Neck & Shoulder Massager are all up for grabs. A minimum spending of $50 is required to participate — a low barrier to cross when you have so many gifts to buy! Spend more, and rewards are guaranteed. 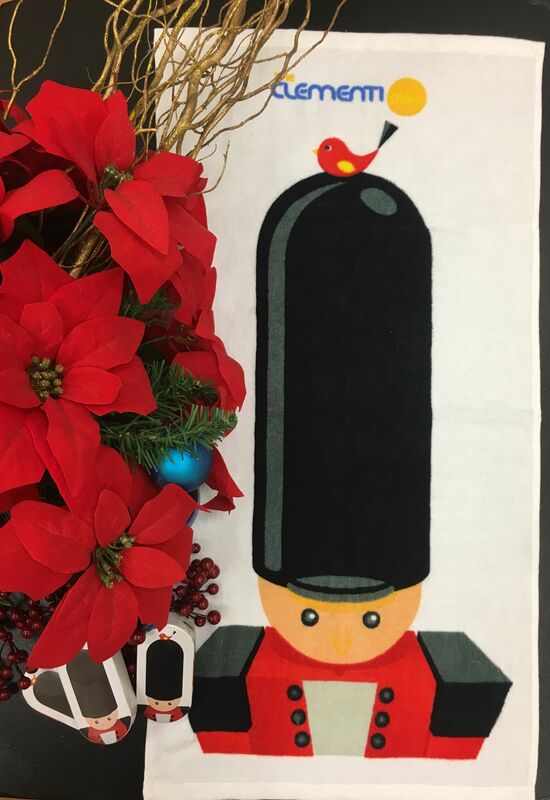 Beginning Nov 10, chalk up a bill of $150 at any outlet (or $200 if part of your shopping is done at FairPrice Finest) to redeem a Toy Soldier towel set that expands in water. If you are a Citi cardholder, spend $200 on your card ($250 if part of it is spent at FairPrice Finest) and redeem an additional $10 SPH Malls Voucher.